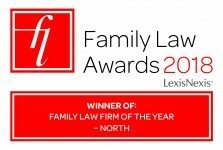 I qualified as a solicitor in 1987 and whilst initially practising a wide spectrum of legal disciplines family law work has always been to the fore. 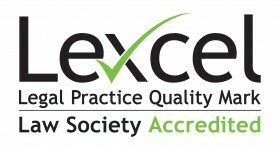 Since 1999 I have chosen to specialise in family law and gained specialist accreditation with the Law Society, being appointed to the Children Panel in respect of child care cases. Clients requiring the assistance of a family lawyer are often facing some of the most stressful experiences of their lives and hence, whether dealing with divorce or separation issues, or whether I am acting in cases concerning children, I endeavour to deal with matters as sensitively and efficiently as possible.